Our business is not to "sell ad space" but rather to leverage our collective experience to connect west side communities with our advertising partners. We go above and beyond to ensure we get results, working with advertisers developing the right messaging and visuals that create new clients and customers for those who partner with The Palisades Magazine. Working with the publishers of Hidden Hills magazine (Long Valley Media) we are bringing to market a beautiful high end magazine with exemplary writing and photography, perfectly bound on heavy, non-gloss paper with a soft touch cover. 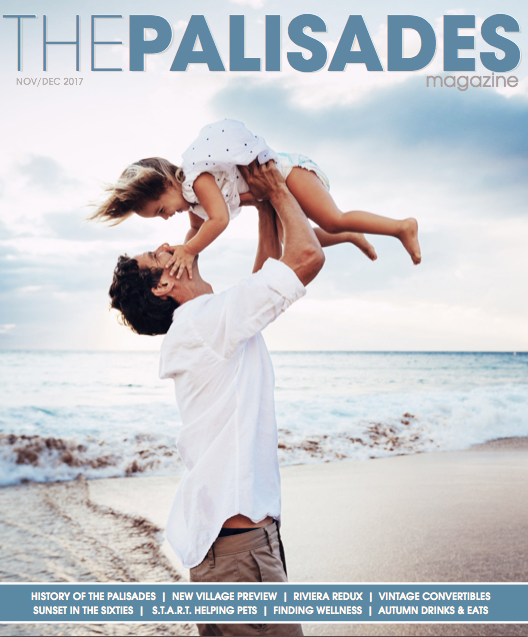 10,000 copies of The Palisades magazine will be produced bi-monthly, with strategic distribution via mail, public destinations, and exclusive shopping areas.